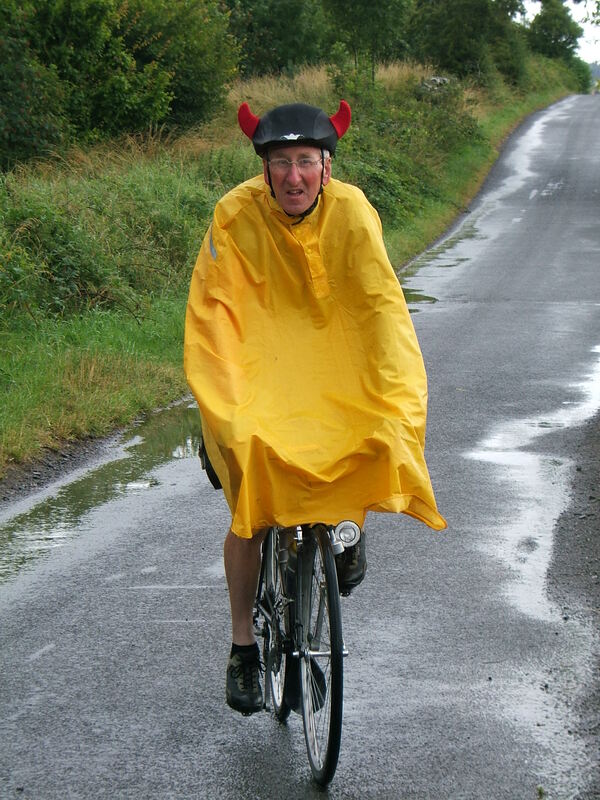 An appeal for every cyclist in Britain to wear yellow in Sunday! 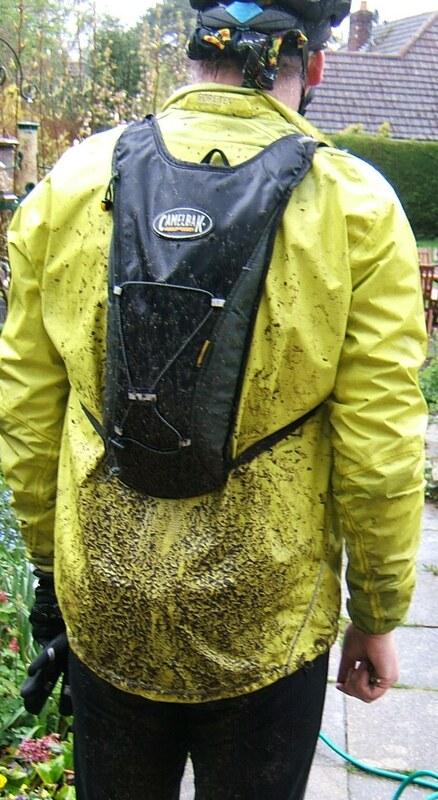 I will ride around and there will be no time for gardening. The challenge is on – if Bradley Wiggins wins the Tour de France on Sunday can we get every Sunday cyclist in the country to wear at least a dash of yellow? I have been folllowing cycle racing for over 40 years and this one has to be celebrated, even the BBC have noticed! 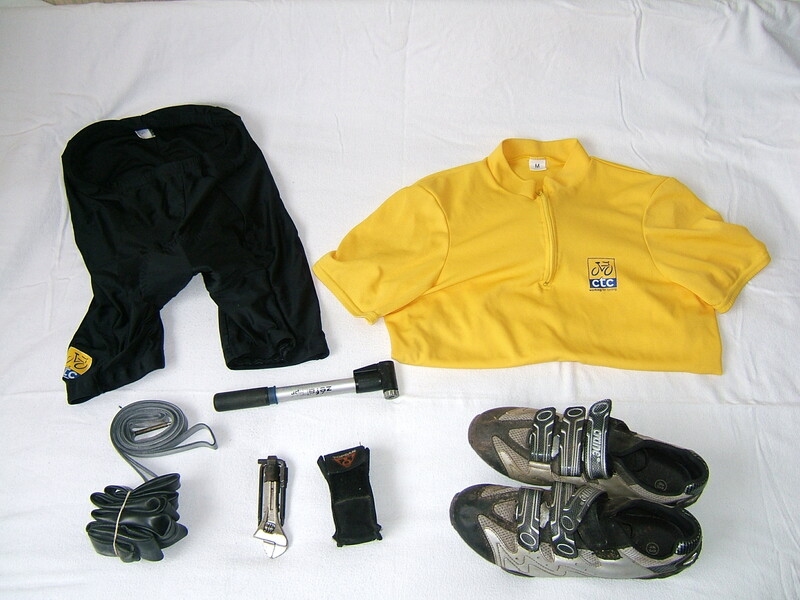 Can cycling’s poets come up with a better poem that starts with the opening line “On Sunday I shall wear yellow”? And I shall spend my pension on brandy and summer gloves. 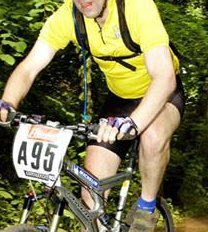 This entry was posted in Musings, Social and tagged Bradley Wiggins, cycling, Jenny Joseph, Poetry, racing, Tour de France, UK, yellow by kevinmayne. Bookmark the permalink. Great stuff! I’ve “pressed it” at http://ctcnorthampton.wordpress.com/2012/07/19/on-sunday-i-shall-wear-yellow/ and given it a couple of tweets. Inspired! 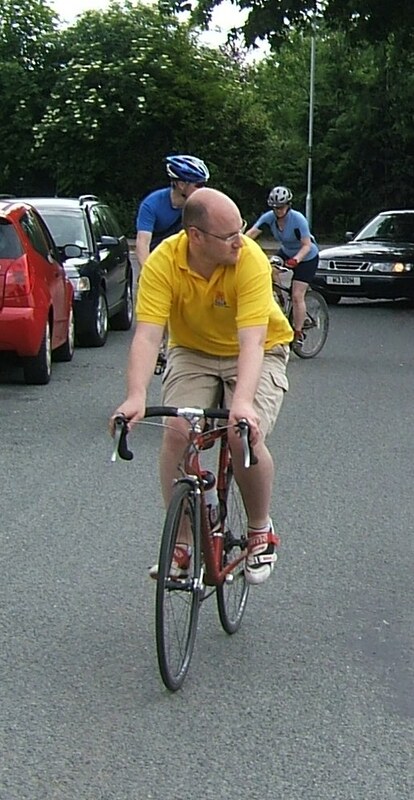 Be nice if we can get it moving – I’ve got a drawer full of old yellow CTC cycling tops! Great post. Inspired me to have a go, if somewhat poorly, at poetry. +1 here, although the only yellow item I have is my Altura heavy weather waterproof… on the first day of the summer that it’s likely to be blazing-hot! You’ll find me in the North Downs, well done, Bradley! …chap? Too many skimpily-dressed girls around for that, mate!! Such an inconvenience, eh? 😀 Now to go cycling down some Olympic Lanes, greed can get you a dedicated lane, but not sense? That’s to be protested! A very well deserved win, even if it made for a rather boring weeks 2-3 of the Tour. Next year Froome? The French have taken up the “boring” theme too. We must have been more nerveous, every day seemed tense! Thanks – enjoyed your Olympic post enormously – but you were too polite about the Australians!